K.K. Hospital is one of the best Eye Hospital In Kaharadi, Pune. As We committed to delivering best quality care with a personalized touch and cutting-edge technologies, to enhance patient satisfaction and provide continual improvement in our services. K.K. Hospital stands the Best part due to its state of the art equipment’s, infrastructure and a team of renowned surgeons. 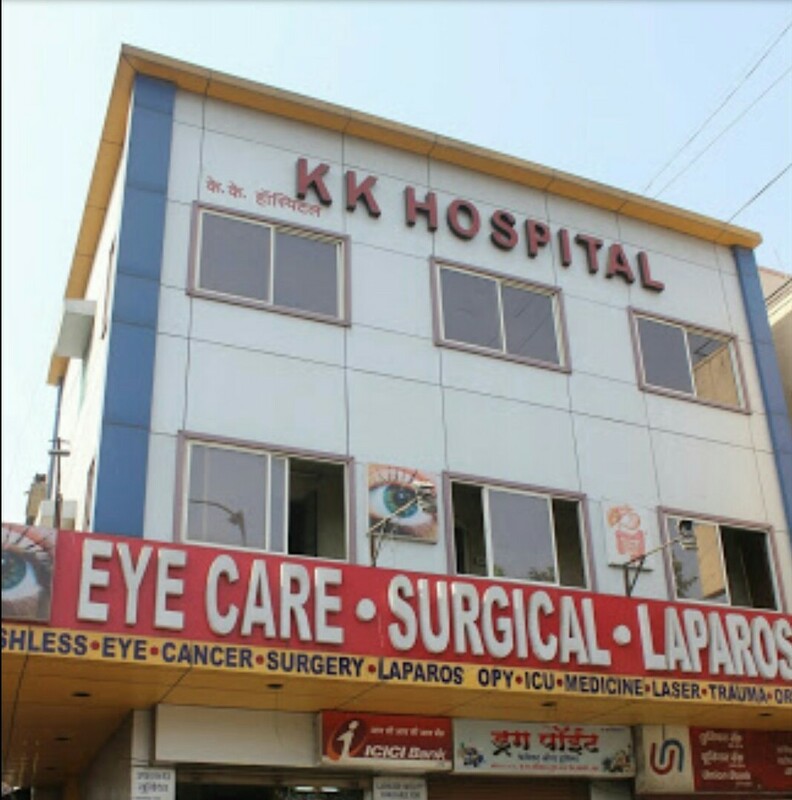 K. K. Hospital extends its services to all ophthalmic specialties like Cataract, Cornea, Glaucoma, Neuro-Ophthalmology, Contact Lens, Low Vision Aids and Lasik Laser surgery in Pune. KK hospital is also a leader in the field of laser vision correction procedures with a revolutionary technology that is used to rectify refractive errors (For spectacle removal). KK hospital has become an icon of dynamic progress in the field of ophthalmology as a result of consistent efforts, compassionate patient care, and world-class facilities. We are one of the very few hospitals with all the specialties of eye care under one roof making cross consultation easy and seamless. All eye disorders including the most complicated ones are treated here with utmost precision & good success rate. KK hospital has cutting-edge facilities both for basic and advanced diagnostic tests and surgeries. The KK hospital ensures best quality total eye care for all the patients and is one of the pioneers for introducing the latest technologies for eye care.